Aditi Shukla Tara has a very candid conversation with Kala Krishnan about investment banking, work-life balance and the recruitment situation in the industry. 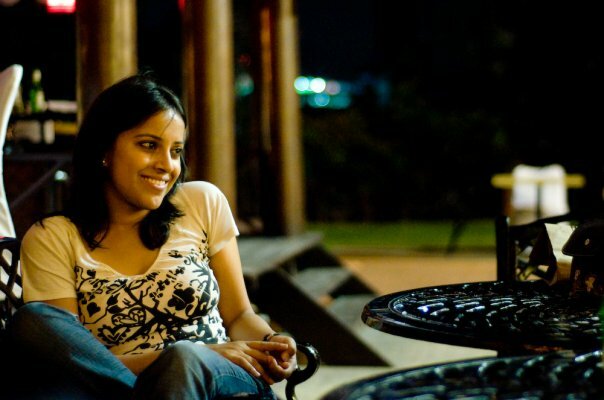 Aditi Shukla Tara is an investment banker with a global M&A advisory firm. 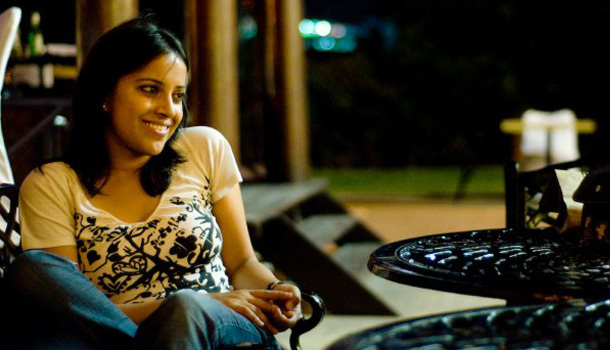 She is an alumna of XLRI Jamshedpur (Class of 2011) and Delhi College of Engineering (Class of 2007). She has worked with Yahoo! in the past. 1) How much of what you learnt in business school, do you actually apply in your job? Do you feel a person needs to get trained again when joining an investment bank? The management degree gives you the right base to start as it increases your understanding, enhances your grasping ability and familiarizes you with deadline pressure. Also, in India it is the basic recruitment criteria. However formal training upon joining is not necessary because the job is based on the apprenticeship model. You learn on the job, with the experience and opportunities that come your way. 2) Most people are told that investment banking is glamorous, exciting with crazy working hours. How much of it is true? Crazy working hours is true, especially at the process preparation and deal closure stage. However, you earn only on a success fee basis and hence it is necessary that you put in all your effort so that your deal goes through. It is glamorous in the sense that you travel often and are put up in expensive hotels, but at the same time it is equally stressful and tedious and involves continuous travelling. Your lifestyle does not remain as glamorous as hectic. It is because the work life balance is worsened that you are compensated monetarily for the same. 3) A lot of people have a concern around ‘work-life balance’. Is there anything you do to get that balance? How do things change after important events like marriage? Work life balance is extremely tedious. At an early stage in your career you cannot do much as a junior and your work hours are dictated by your senior. You have to marry someone who is accommodating and aware of the perils of your job. 4) What do you love the most about your job? There are two things specifically. First, that the job provides an exposure across all sectors and you learn something new all the time, not limited by any particular domain. The second being, you get the opportunity to deal with people at higher levels in the client organization as M&A activity is something that is overseen by the corporate strategy team/CFO and his team. There is a lot to learn when you interact with such senior people and you understand how the strategy of a corporation is designed. 5) Given the tough market conditions, not a lot of people fancy themselves landing a front end job in an investment bank. What would be your suggestion to graduates preparing for their final placement season? Is there any way they can differentiate themselves to stand a good chance for those few openings? All banks give a high degree of importance to academic performance and similar intellectual pursuits. Also, they prefer candidates who are strong in logical reasoning, have high powers of perception and are generally well aware. As correctly mentioned, the market conditions are quite tough and it’s possible that despite being an ideal candidate for an I banking job, there might not be any job openings. I would just like to wish all the graduates the best of luck for the placement season and advise them to keep a positive outlook towards all opportunities.